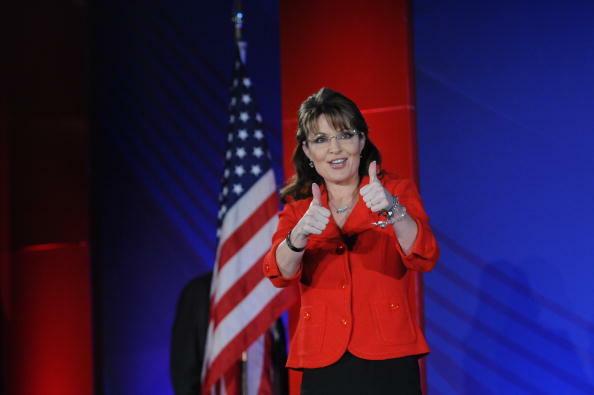 A new national study among 300 self-reported Democrats, Republicans and Independents revealed that after viewing a new ad featuring Sarah Palin and produced by SarahPAC, viewers were more likely to vote for Palin if she ran for president in 2012. 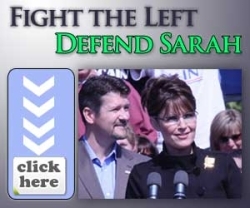 The study was conducted during July 9-12 by HCD Research using its MediaCurves.com® website, to obtain Americans’ perceptions of a new ad by SarahPAC, a political action committee, which was focused on mobilizing conservative women. Among all parties likability, believability and sincerity ratings increased after viewing the commercial. The most notable increase was her likability and believability ratings among Independents, which increased from 3.7 to 4.4 and from 3.3 to 3.7 respectively. 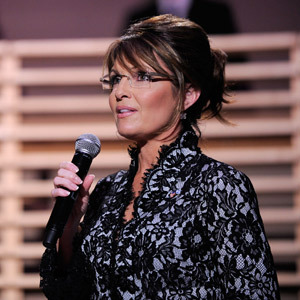 In addition, Republicans’ dramatically increased their support for Palin as a potential candidate in the 2012 presidential election from 56% to 65% after viewing the ad. 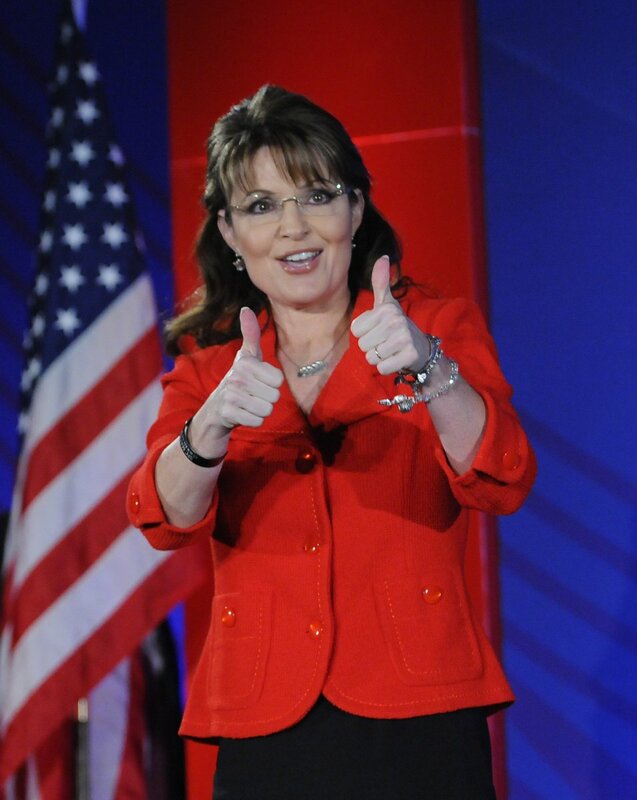 This is survey backs up what we already knew: the SarahPAC video was a home run. The video hits the right notes. 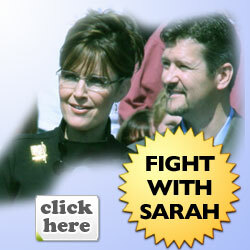 It also come on the heels of the latest polling from The Economist, that shows Sarah with a strong lead over all comers for 2012. Remember when the left got all wee-wee’ed up because Sarah Palin coined the new word “refudiate“? Even better: Remember when they went deliciously insane because she talked about English being a “living language” and mentioned the Bard of Avon, William Shakespear? Yeah, progressives are generally useless, but their value as comic relief almost makes them almost tolerable. Almost. But minting words was just one, and not the greatest, of Shakespeare’s gifts. I know many readers find my obsession with our national poet trying. So, instead of hymning his genius yet again, let me offer you this famous passage from one of Bernard Levin’s columns. Funny, while the progressives continually be-clown themselves attacking Sarah Palin, her stature as a true renaissance woman only rises.